Fresh ground coffee tastes better, but really high quality grinders are expensive. What’s a coffee aficionado on a budget to do? 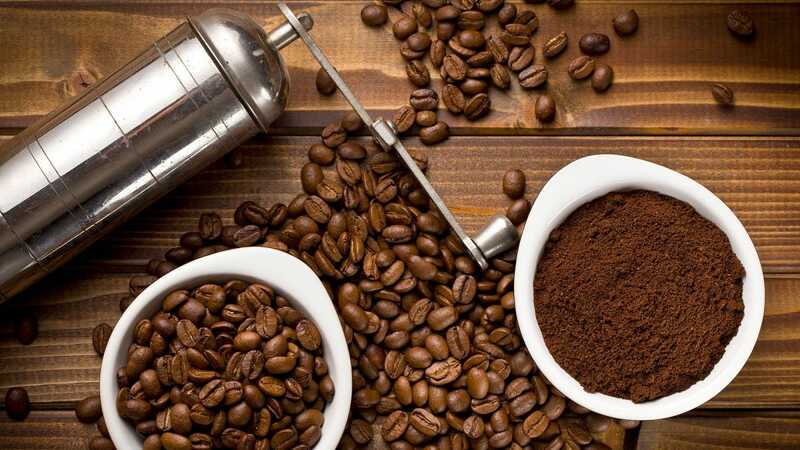 Put some muscle into it and use a manual grinder for budget-friendly full flavored coffee. Why use a manual grinder? First, a crash course on grinder types. When buying an electric coffee grinder, you have two options—burr or blade. Blade grinders have blades that slice your coffee beans into multiple parts sort of like a blender. That means they’re quick and cheap, but a little brutal on your precious coffee beans. By slicing and dicing, they produce an uneven grind which can mean an inconsistent flavor. In the case of burr grinders, two burrs are used to crush the beans. That means the crushing action is more precise and you get higher consistency in the size of your coffee grounds. Unfortunately, burr coffee grinders are expensive. 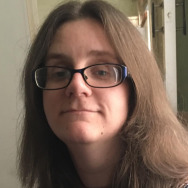 A good budget pick will still run you easily $100 and if you get into the world of premium burr grinders the cost climbs up to, and beyond, a thousand dollars quite easily. There is, however, a happy compromise of sorts for anyone willing to put in some literal elbow grease: manual burr grinders. Manual grinders offer great precision grinding but what you save in money you invest in time. You won’t be prepping ten shots of espresso in a row with these models but you will be able to crank out really great coffee at a fraction of a fraction of the cost of a premium electric burr grinder. Here’s our top picks. 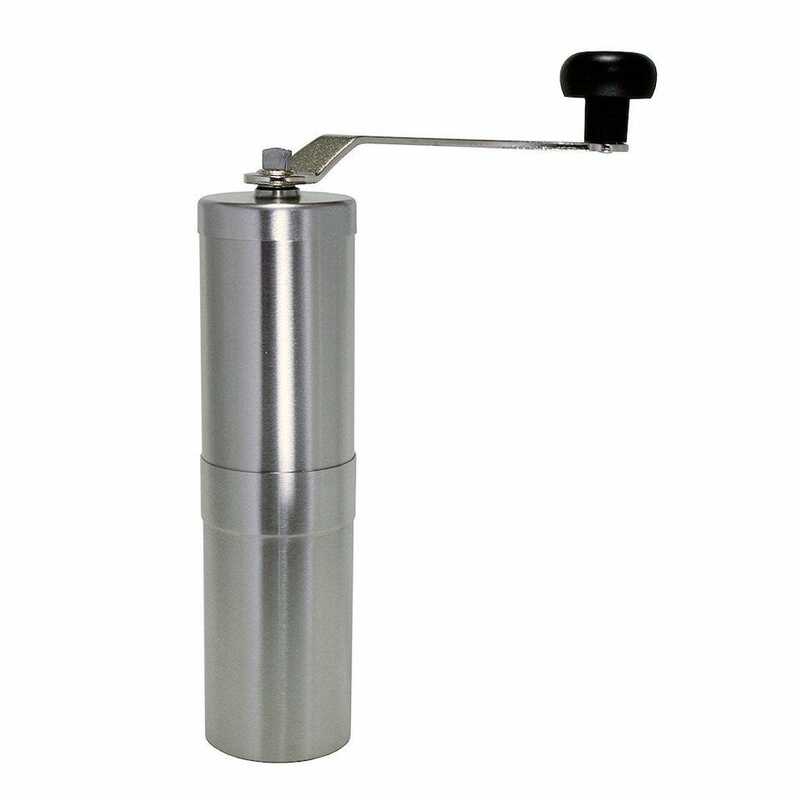 The Porlex JP-30 Stainless Steel Coffee Grinder is a work of art that’s also immensely useful for grinding coffee beans. Understandably, you need to put some effort into the manual turning, but it’s easily worth it. Its ceramic conical burrs have a wide range so there’s an even and consistent grind. There’s a wing-type nut that needs to be unscrewed and altered to adjust the fineness of the grind, so it’s not quite as straight forward as grinding away, but it’s worth making the time to do things right. 12 different grind settings means there’s a fineness for you out there, with settings encompassing the likes of Turkish to French press. Small and light, it has a capacity of about 30g so expect a bit of a work out while you’re grinding. Stick with it, and you’ll be rewarded with some great coffee. A more affordable option is the Hario Skerton. It also happens to be much easier on one’s hands thanks to an ergonomically designed crank handle and a rubber base that ensures it’s nonslip while you’re using it. Never fear though—it still grinds your beans well, providing a suitable range of grind sizes from fine espresso grounds to coarser French press grounds. 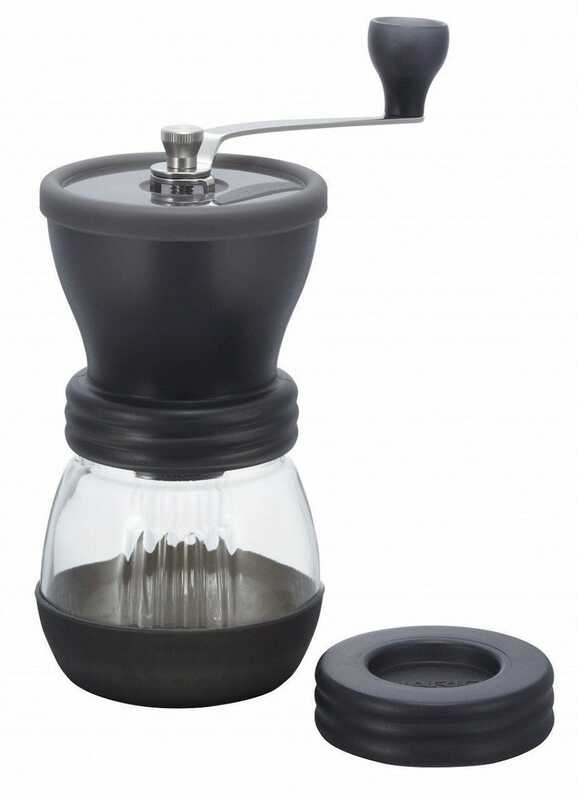 Conveniently designed, it also screws onto a normal mason jar so if you ever find yourself in need of a whole lot of hand ground coffee you can grind right into a suitably sized container. Additionally, the crank handle detaches for easy storage or travel. 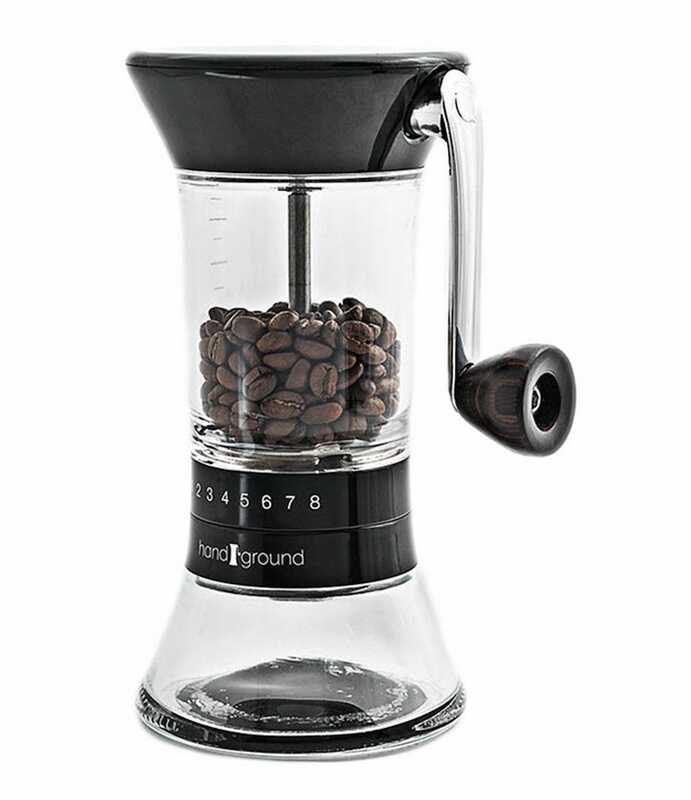 Originally part of a successful Kickstarter campaign, the Handground Precision Grinder seems like a hand grinder that’s been designed by serious coffee fans. It looks super stylish and the kind of thing you’d want to leave on your kitchen top. More importantly, it’s practical too with some easy to use controls when it comes to adjusting grind settings. Unlike the other manual coffee grinders here, the Handground Precision Grinder assigns numbers to each grind setting so you know what you’re doing (providing you check the enclosed reference chart). There’s 15 grind settings are available, and a comfy ergonomic handle so your hands won’t hurt as you’re grinding. Grounds are, especially on the finer grind settings, very consistent. If you’re keen on French Press, this might not be for you. However, for everyone else, you’re going to be pretty happy at the thought and effort put into the design of this grinder.